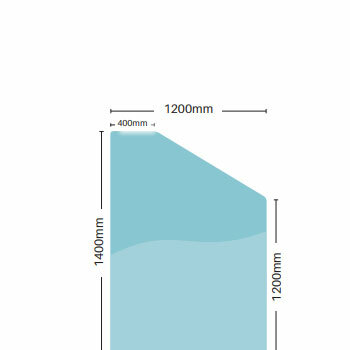 To be compliant to pool fencing requirements, raked panels may be needed. 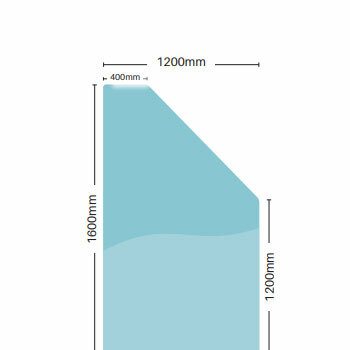 Our raked panels are higher at one side of the glass which enables step points or changes in height to be overcome. 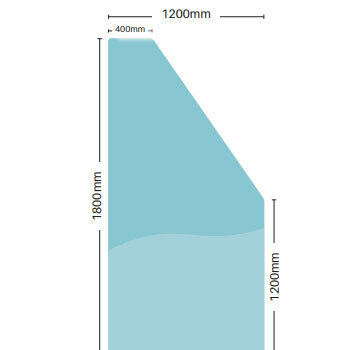 We supply 1200mm wide panels with 3 heights available. The modular raked panels are at a large cost saving to custom made raked glass and also enable jobs to be completed immediately.